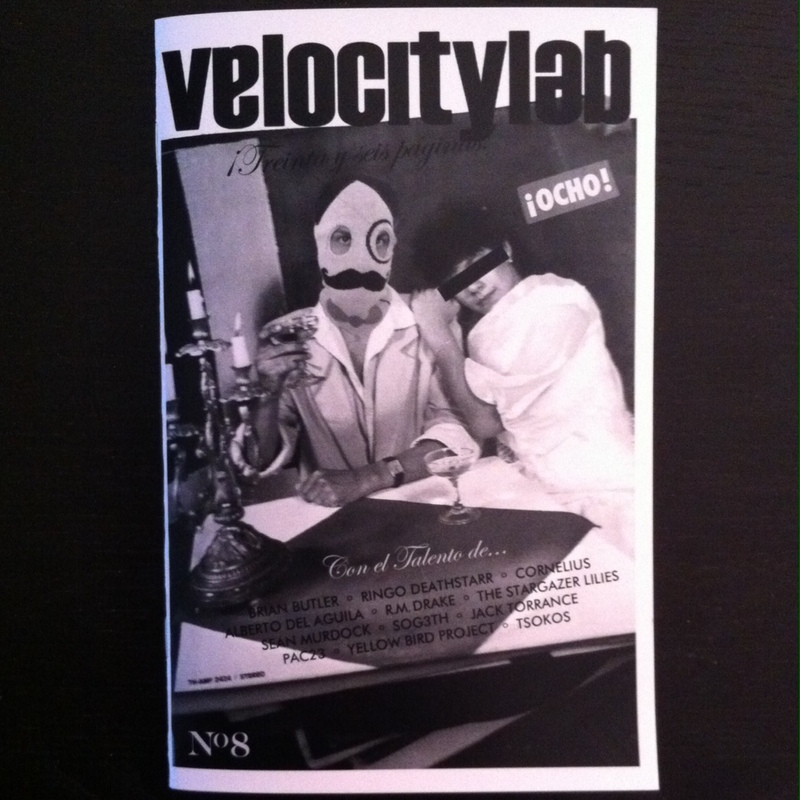 So you know lately I’ve been keeping busy with my zine, VELOCITYLAB. 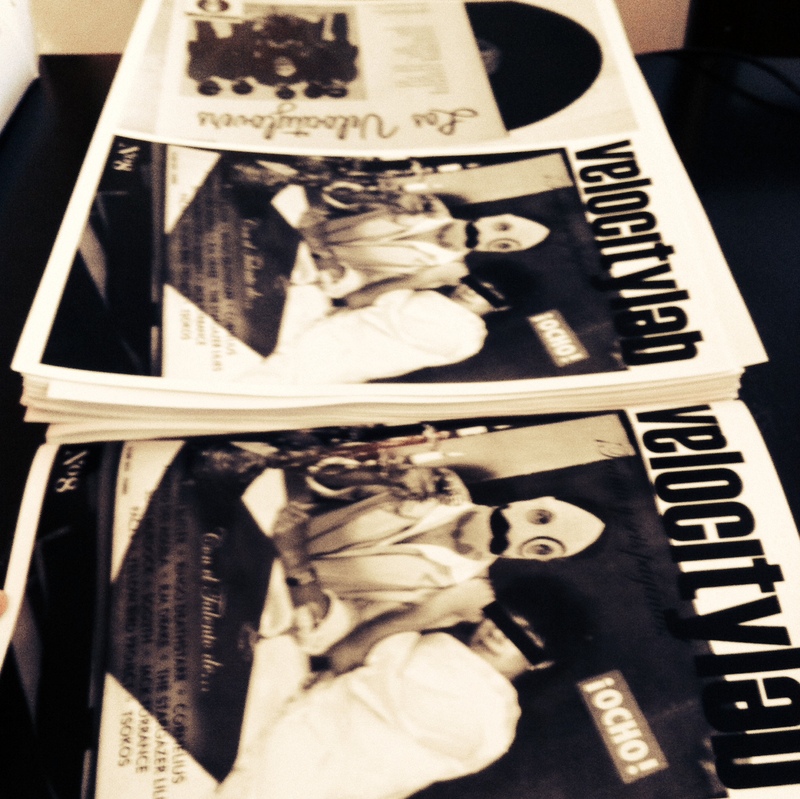 Yep, I’m on my fourth issue. And things are going pretty well! I’ve been speaking to some of my favorite bands and amazing people in the industry – some new, some already discovered… and I’ve also realized that I’m surrounded by some seriously talented people. As a matter of fact, I keep finding myself pleasantly surprised to see the influx of collaborations and contributions that come to me for each issue. 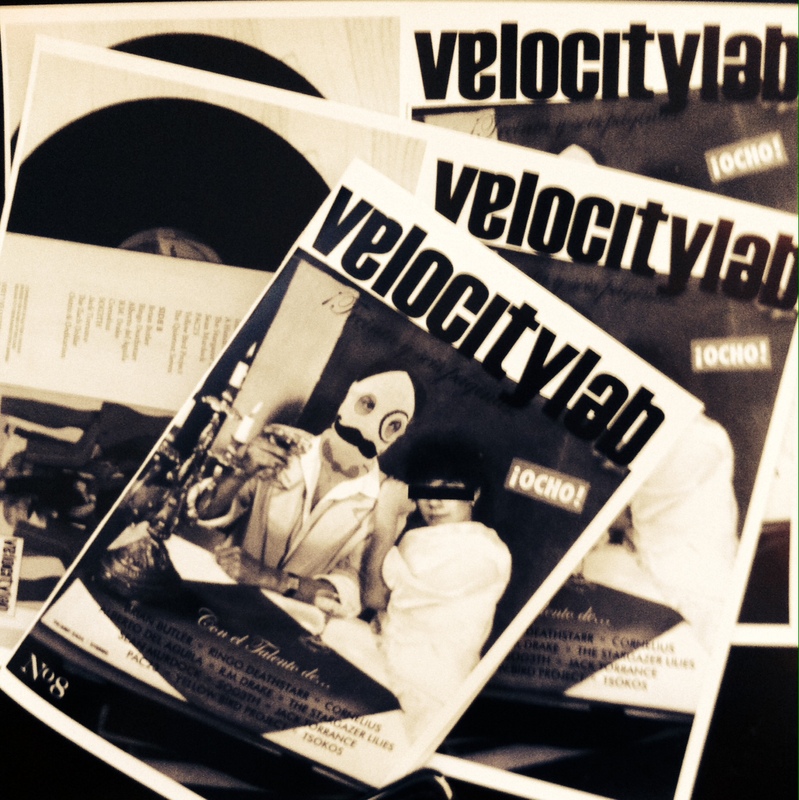 I’ll start posting some of them on the Velocitylab site as we go along. 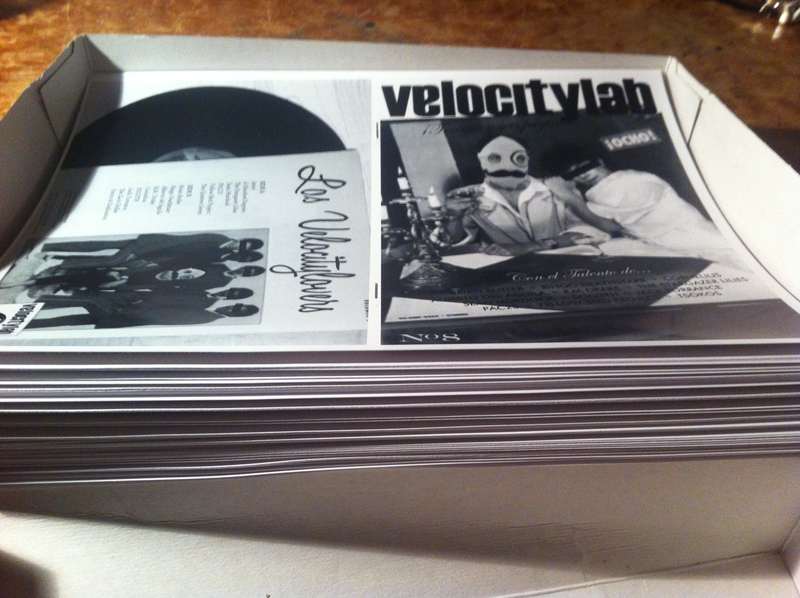 Here’s one of the interviews from the latest issue of the zine. MAN WITHOUT COUNTRY. These guys are fantastic. And were quite gracious with their time, even as they traveled to our shores for their debut US tour. They create beautiful and atmospheric music with lyrics that at once seem dark yet dreamy. I hope you enjoy their music… as well as my interview with Ryan and Tomas of MAN WITHOUT COUNTRY.